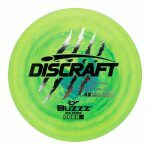 Blogs and videos featuring Interviews and Get to Know Yous with Disc Golf Professionals! 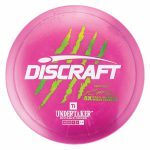 In 2018, Infinite Discs was proud to sponsor professional disc golfer, Nicole Dionisio, also known by all of her friends as “Pickle.” She is not only a great player, but the kind of person that everybody loves to be around and play with. 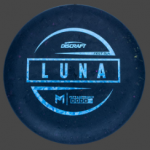 She gets along great with other players and loves to talk about the game of disc golf, as well as her collection of vintage discs. 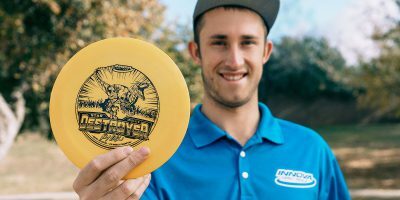 Infinite Discs has been happy to help sponsor and support Garrett Gurthie for the 2018 professional disc golf competitive season. 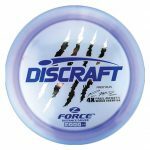 He has had a really impressive comeback year with a PDGA rating jump up to 1025 as of July 31st (see here for current rating). We hope that he continues to play well and enjoy the rigorous life involved with travelling and competing in so many tournaments. 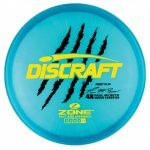 In the continuing effort to support his professional disc golf career, Infinite Discs is happy to present some Garrett Gurthie signature stamped discs. 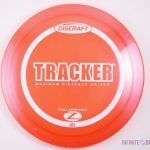 We now have four of Garrett’s favorite Innova disc models available with a unique stamp design. Every time you purchase one of these discs with Garrett’s stamp, you’re helping to financially support him. 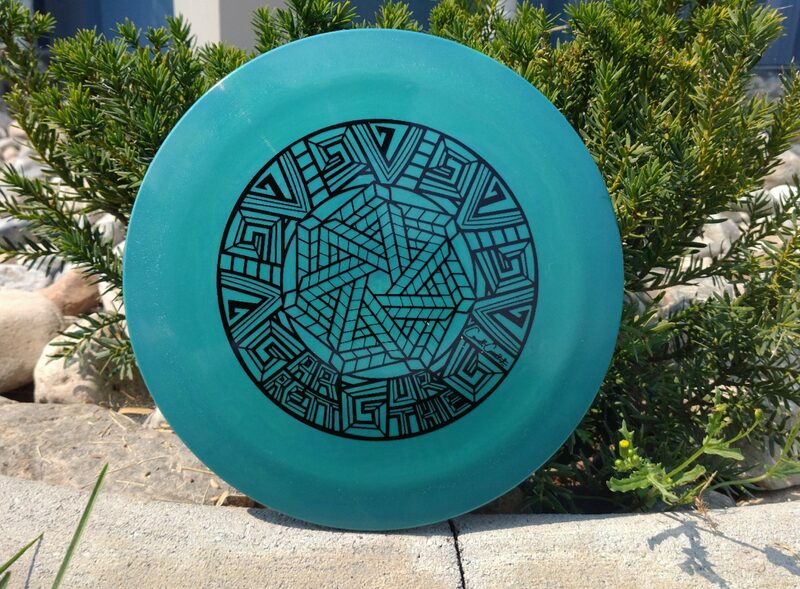 You can browse all of the available Garrett Gurthie stamped discs HERE. 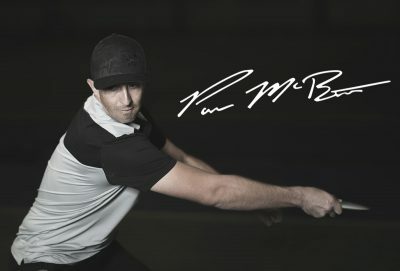 Earlier this year, Infinite Discs released only 100 Garrett Gurthie signature edition Pharaoh distance drivers as part of the first run, and they sold out almost immediately. 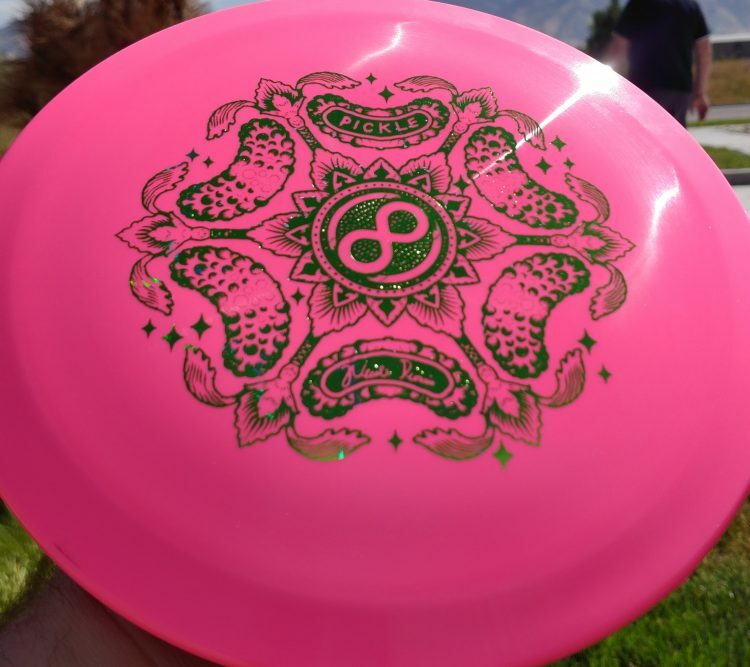 We’re happy to announce that the 2nd run of Swirly S-Blend Pharaoh drivers are coming soon, and Garrett will once again have a signature edition with a completely new stamp design. 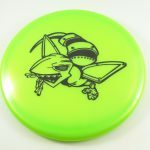 Watch for the Garrett Gurthie signature Pharaoh, coming soon! 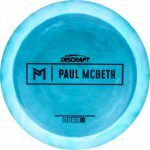 Garrett also loved testing the new Infinite Discs Slab and will have his own signature edition of the Metal Flake C-Blend Slab with his own, special stamp design. Watch for those signature Slab overstable utility drivers, coming soon! 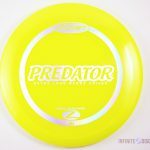 We met with Nate Sexton at the 2018 Las Vegas Challenge and got to know him and his disc golf game a little better! Let us know which pro you’d like to see a Spotlight of next! We met up with Madison Walker at the Las Vegas Challenge and got to know her better! 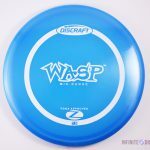 This video features Madison Walker discussing her Disc Golf Game- how she got into the game, what it’s like to be a Female Professional, and a few tips for beginners! Special thanks to Madison for her down-to-earth, fun loving, hard working attitude, and for taking time out of her day to meet with us! There will be a Madison Walker Clinic released soon! Follow Madison’s season on her Instagram and Facebook pages!